Are you thinking about a career in care? Do you want to find out what care and support jobs are really like? 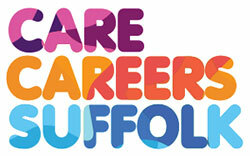 Would you like to know what apprenticeships and career opportunities are available to you? We have brought together all the information you will need in one place.